Your windows play an important role in your home’s energy efficiency. When damaged, they can let in drafts and allow heat to leak out, so if your windows are compromised in any way, we recommend calling a professional for a repair or replacement. Even if your current units are free from damage, there are still ways to improve their performance. For one, you can invest in some felt weatherstripping to completely seal off any gaps between your window and the frame. You can also try adding a clear insulation film to improve its efficiency. Like your roofing system, your windows have a significant effect on your home’s comfort. 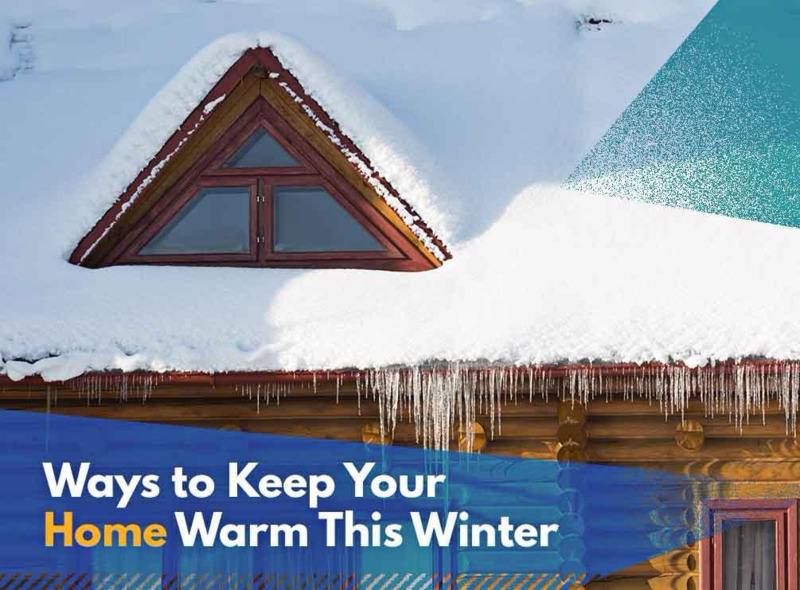 Increasing your window insulation means they’ll be better at keeping the heat in, helping you cut back on energy expenses. Upgrading your home’s exterior can go a long way towards improving your home’s comfort. As the two largest elements in your home’s design, replacing your roofing or siding with more energy-efficient options can significantly increase your home’s comfort. If you’re unsure of which materials to choose for your home, we can recommend ideal options based on your budget and needs. Turn to Rogers Roofing for all your home improvement needs this winter. Our range of interior and exterior services, including roofing, siding and window replacements, can help keep your home’s beauty and comfort intact. To learn more about our services, get in touch with our expert team today. We serve Evergreen Park, IL, and Hammond, IN. Residents in Indiana can call us at (219) 228-8210 and at (773) 492-2270 for Illinois communities.